It was really fantastic to be involved with the Royal Surrey County Hospital Sight and Sound event today at Surrey Sports Park. 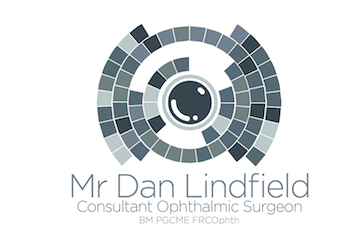 So great to meet so many patients interested in eye health and a pleasure to be able to answer questions outside of a busy outpatient clinic. 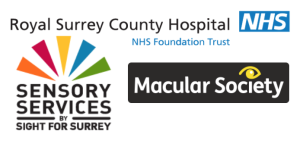 A huge thank you to Sight for Surrey and the Macular Society for supporting the event and providing all their patient information leaflets and advice.